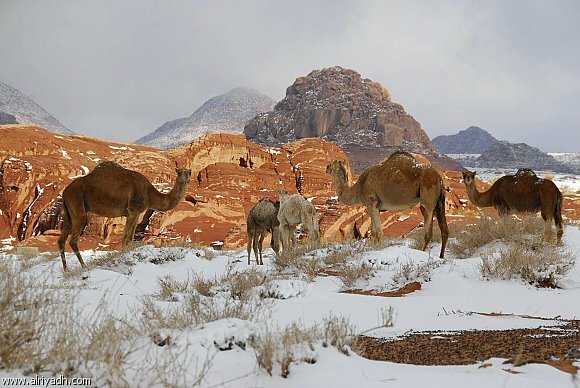 Saudi Arabia has a desert climate characterized by extreme heat during the day, an unexpected drop in temperature at night, and very low annual rainfall. 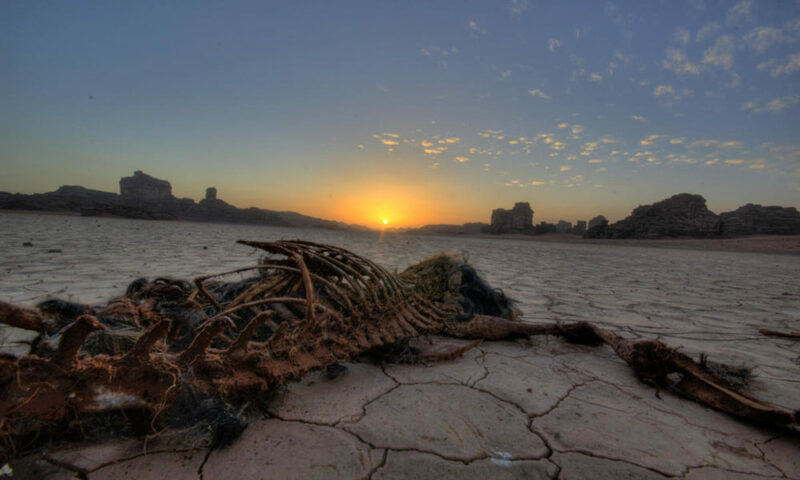 The normal summer temperature is about 45° C, but readings of up to 54° C are not unusual. 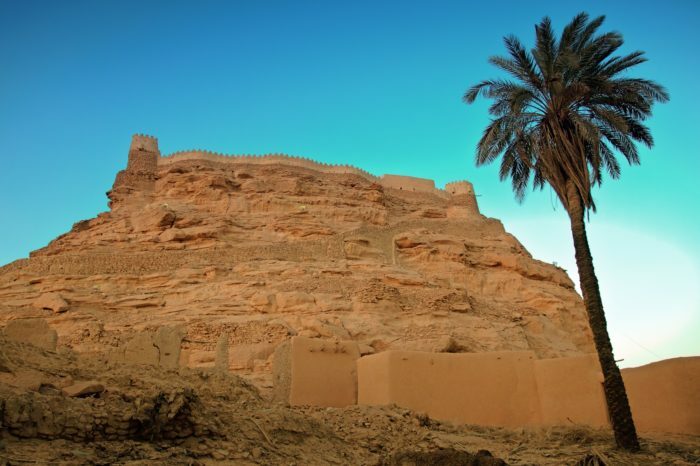 There are top 8 coldest cities in Saudi Arabia which can be visited with the family during the winter season. 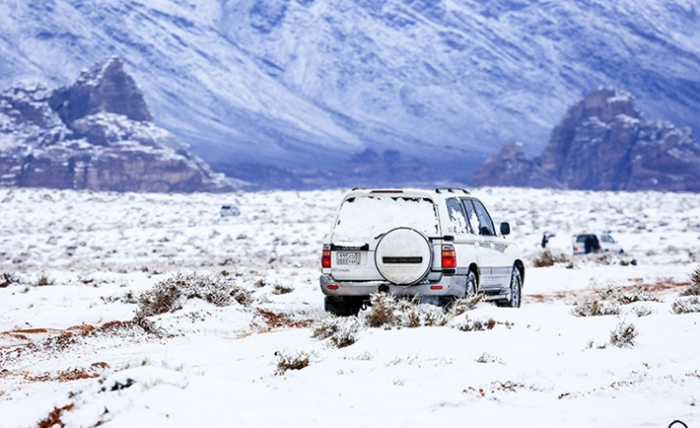 Saudi Arabia is classified as a desert country which normally remains very hot and dry, therefore, in a place where the temperature stays quite high, it is very difficult for anyone to enjoy the winter season. 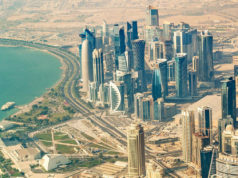 However, there are some cities in Saudi Arabia that are quite cold in winter times where the temperature even below zero degrees Celsius has been observed as well. 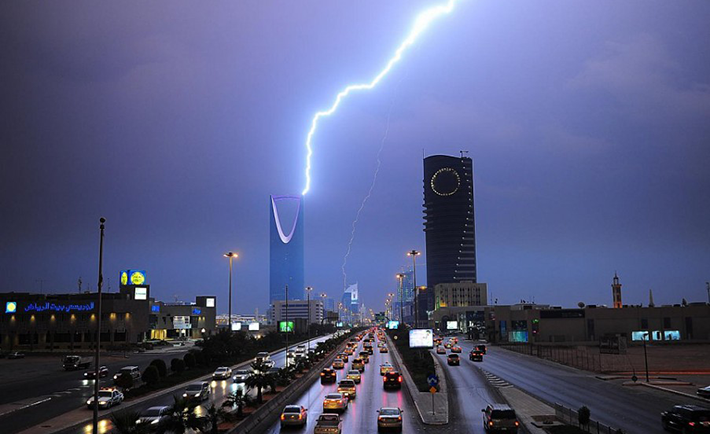 Just brace yourselves to experience & learn about these interesting cities & places. 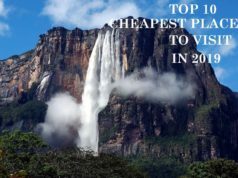 If you are a cold season or climate lover, then these cities should be your target to enjoy in the winters. 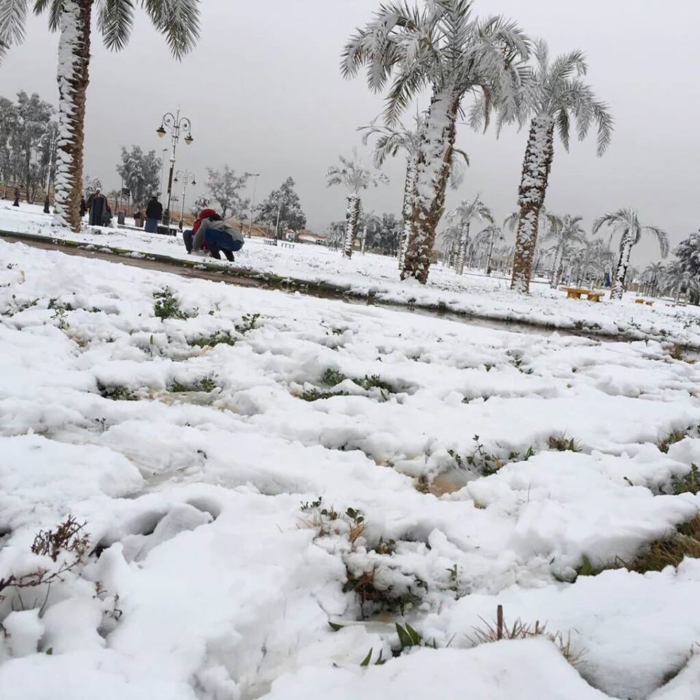 The most interesting and notable thing about these cities is that summers here can be extremely hot and winters extremely cold. 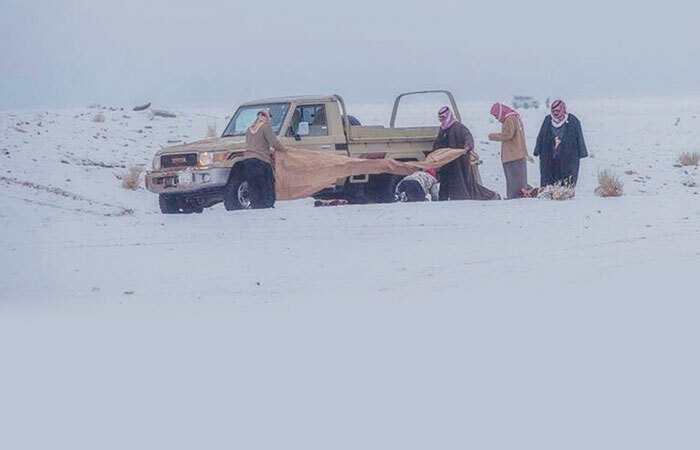 The followings are the coldest cities in Saudi Arabia enlisted in detail for our readers. 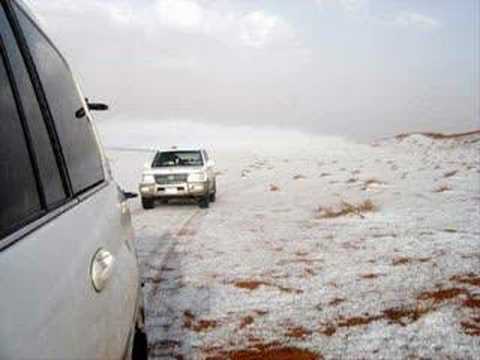 Turaif is located at the northern border of Saudi Arabia. 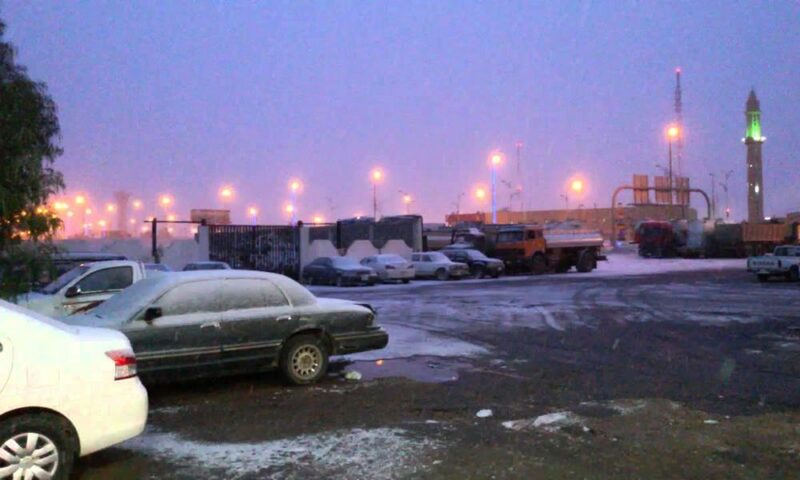 It is the coldest city of Saudi Arabia. 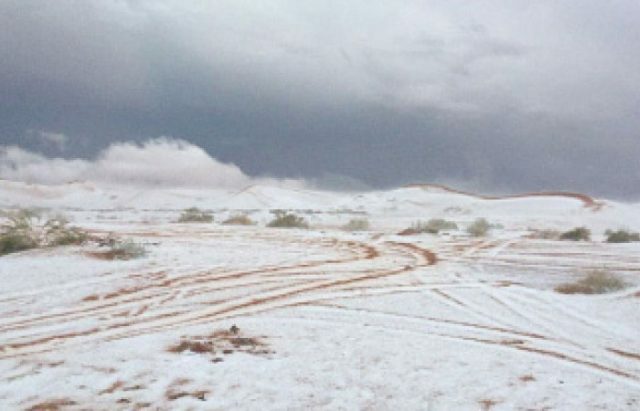 The lowest temperature ever in the country has been recorded in the city called “Turaif”. 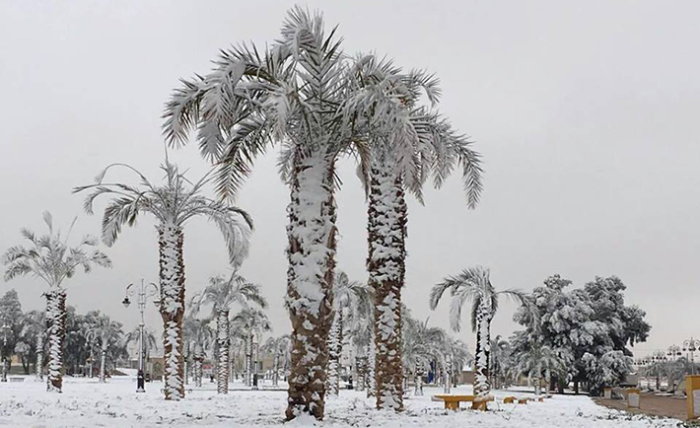 The maximum temperature recorded in Turaif amounts to -12 degrees Celsius which makes it, the coldest city of the Arabian Peninsula. 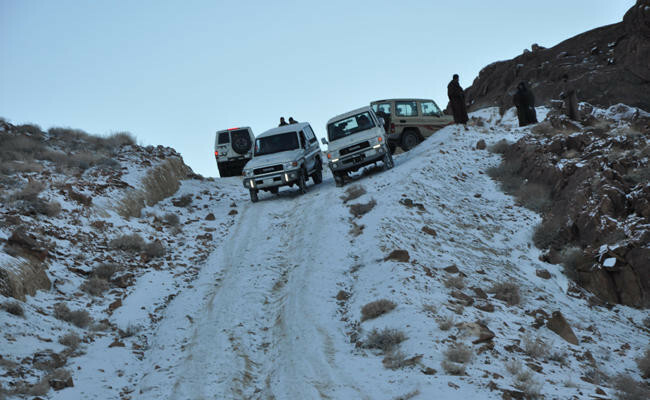 Sakaka is also located at the northern side of the country, where winters are really firm. 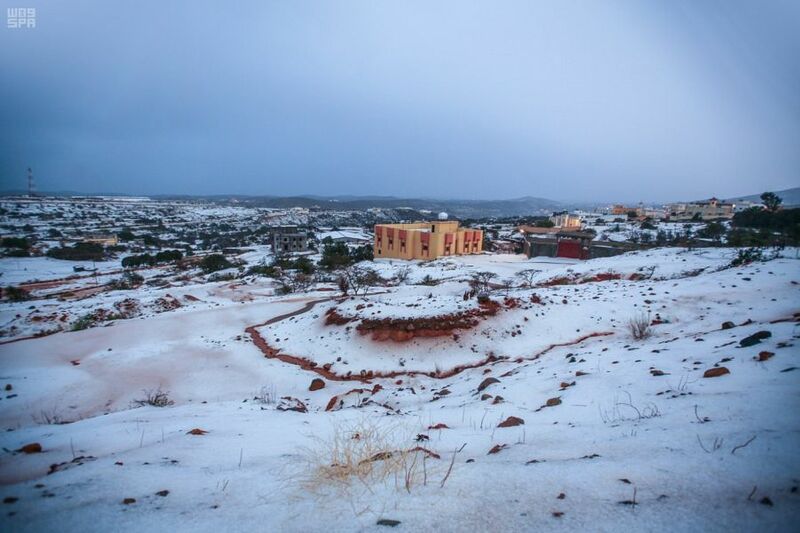 Temperature usually falls to zero degrees in Sakaka. 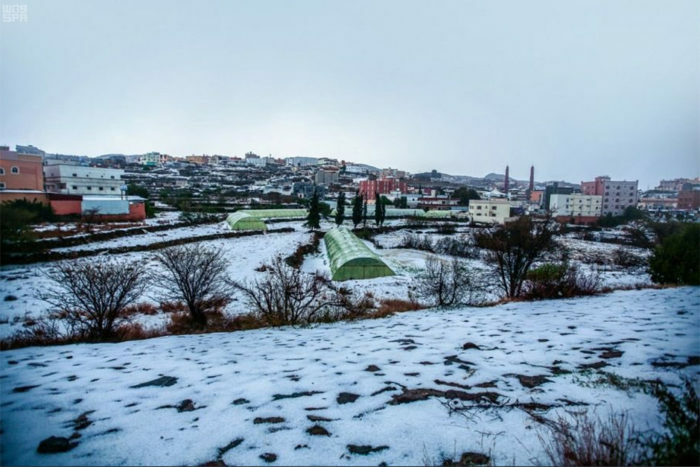 The surprising part about Sakaka is that it doesn’t contain much tallest and huge mountainous but even then the temperature in the city Sakaka is quite low during the winter season. 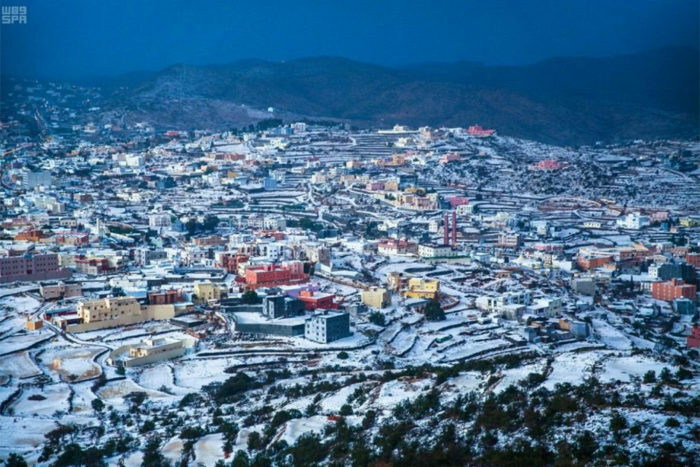 The best part of amusement in Al-Sooda is that it contains a 7 KMS cable car system connecting Sirwat mountains with Tahama villages through a spectacular cable car journey. 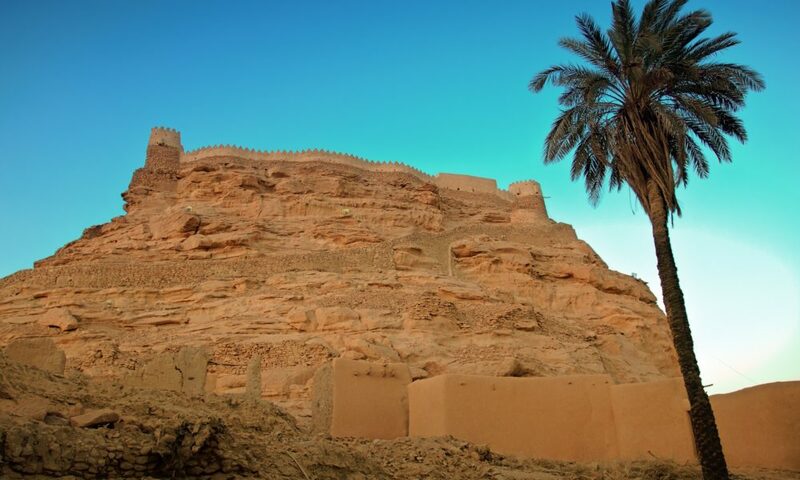 Rafha meets the border of Iraq. 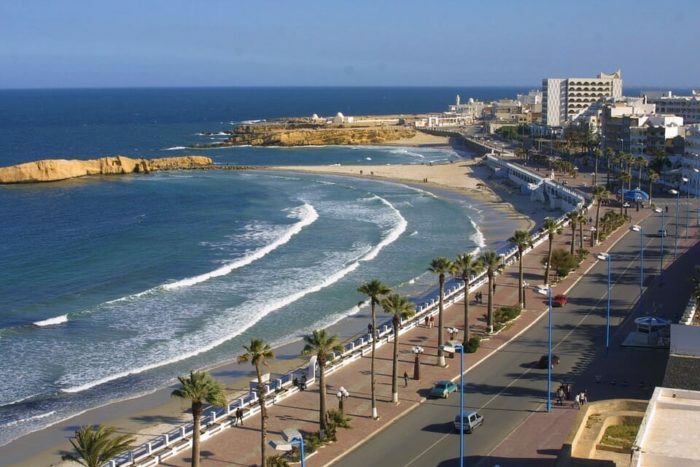 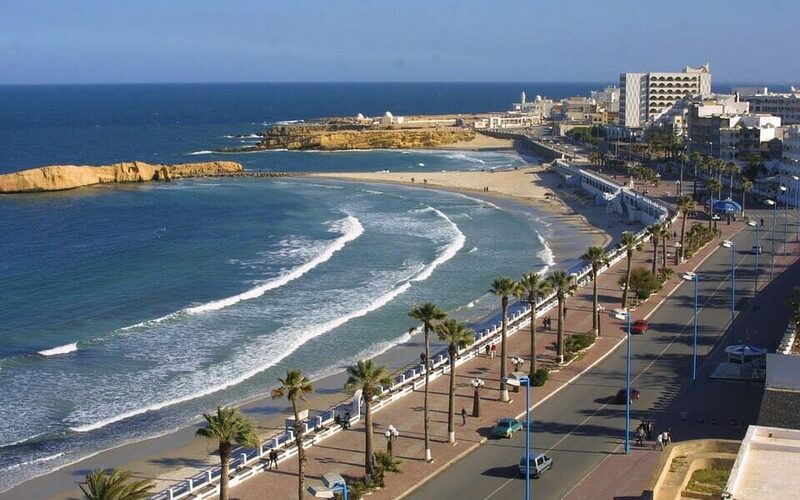 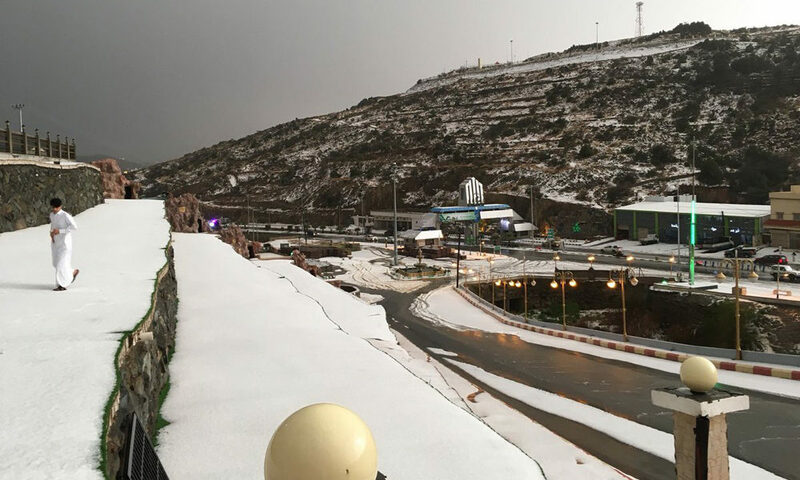 This city has actually undergone by many heavy snowfalls, due to this beautiful reason, the citizens of Saudi Arabia and Saudi expats would love to visit this city rather than visiting abroad to attend and enjoy the charm of snowfall and rain in the winter season. 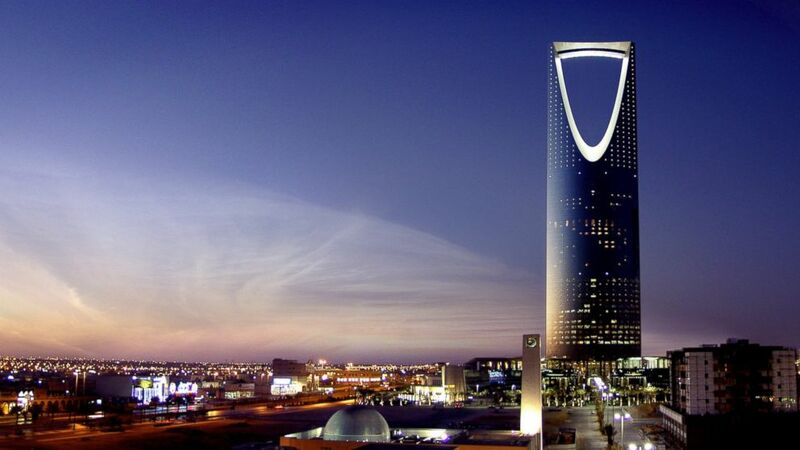 Riyadh is the capital of Saudi Arabia and a very well defined and rich city of the Kingdom. 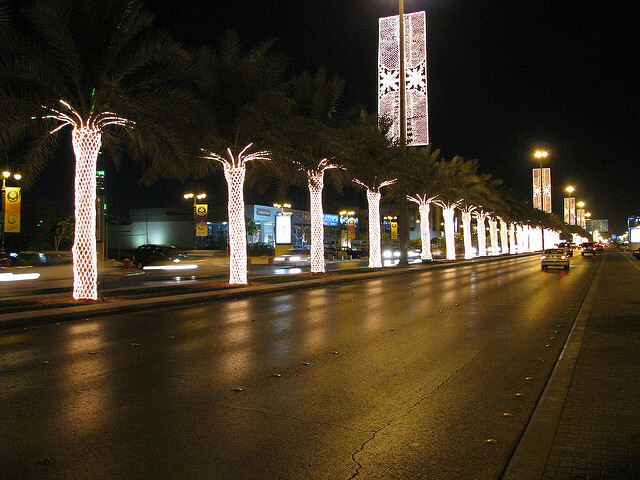 The city goes to a very low temperature at night and it becomes really cold. 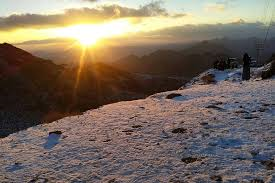 Sometimes the temperature falls to zero degrees Celsius in the nights. 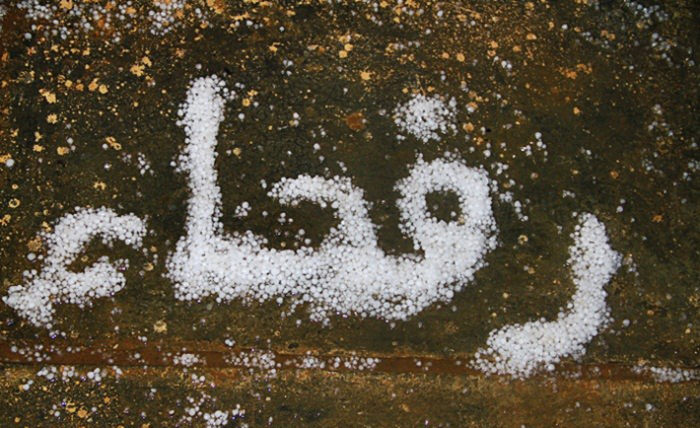 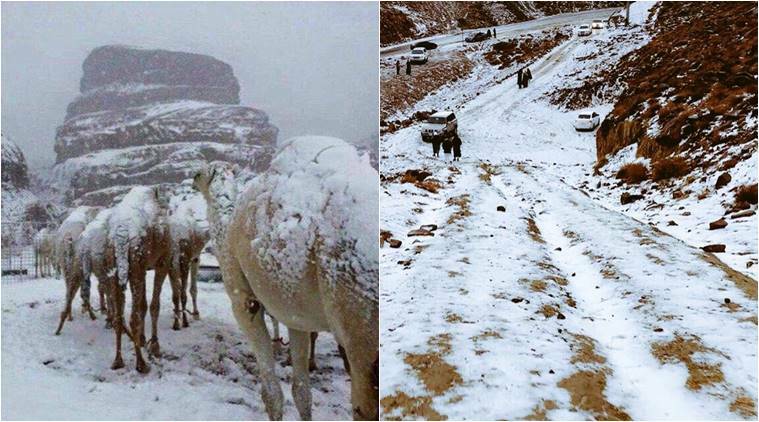 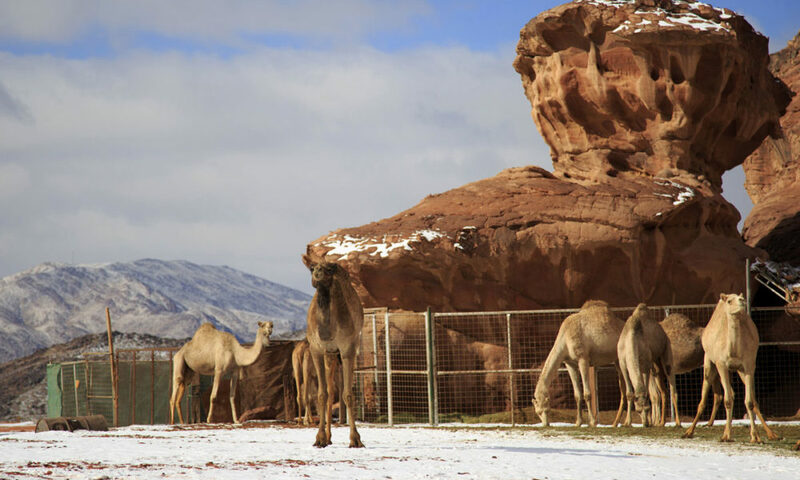 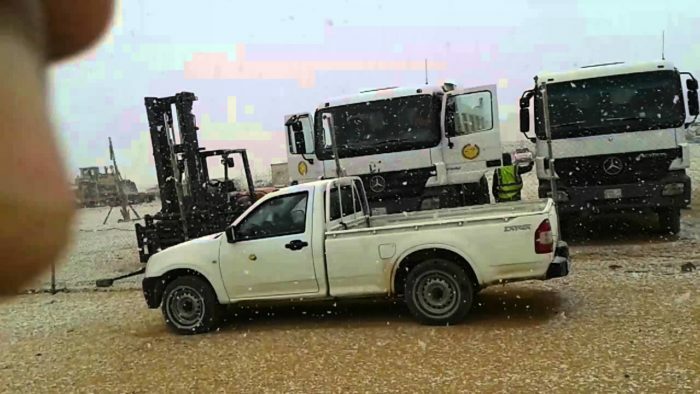 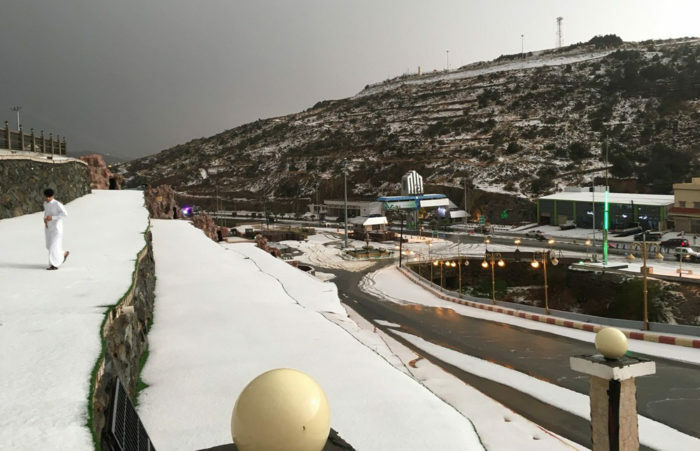 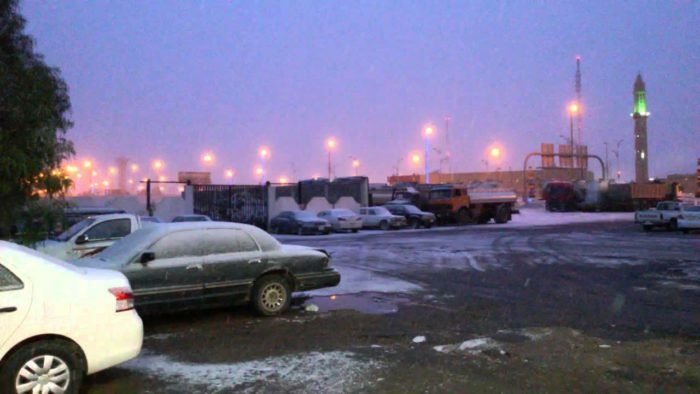 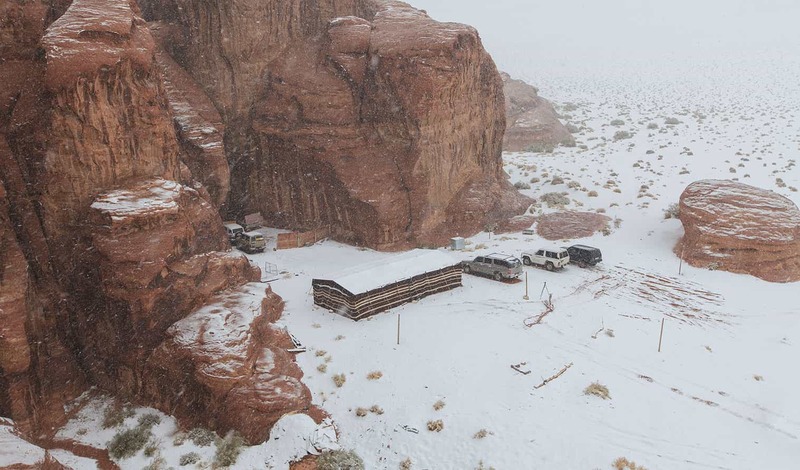 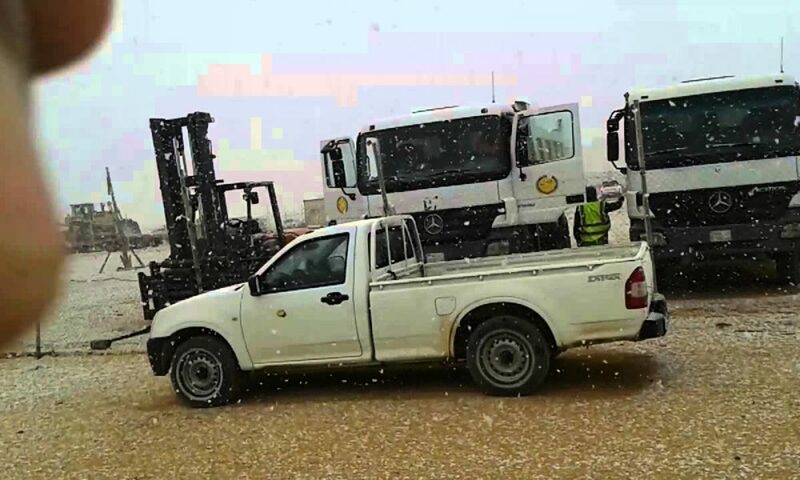 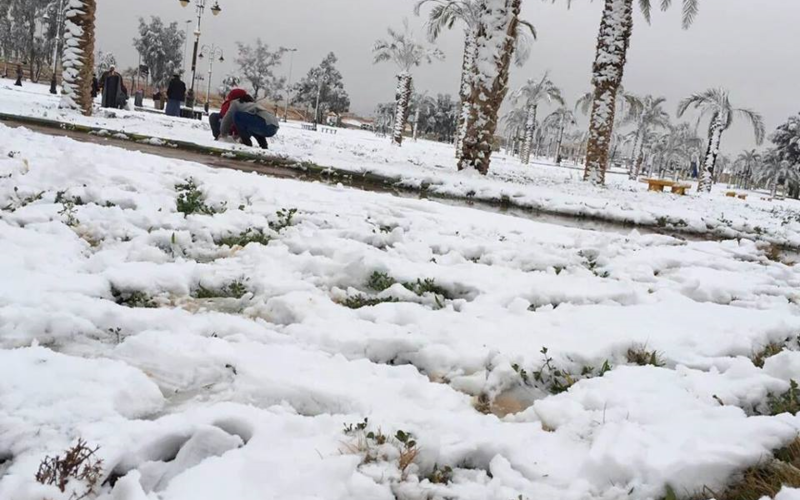 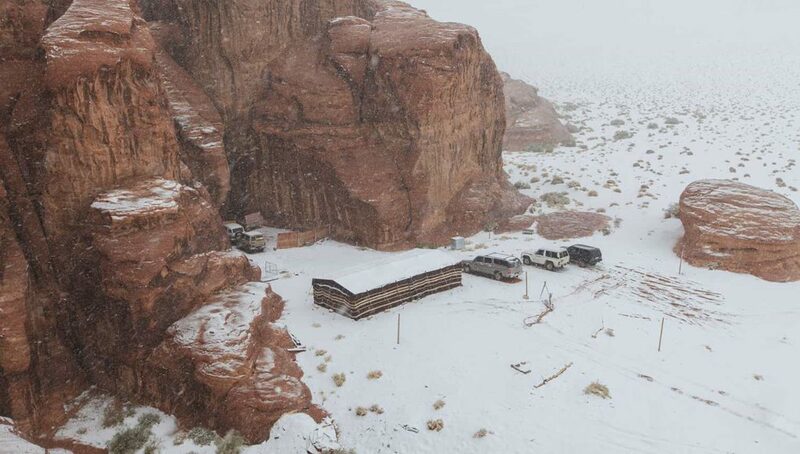 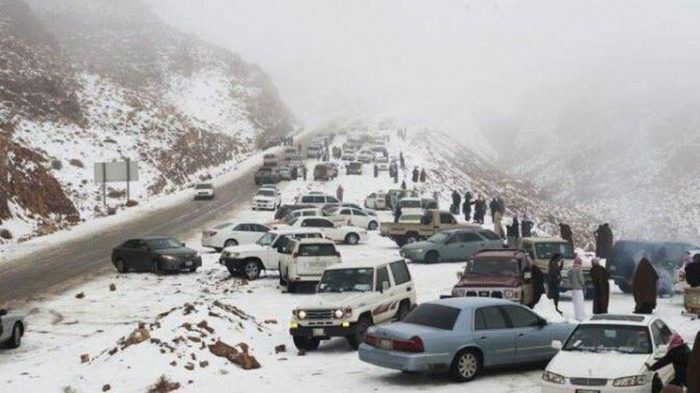 Tabuk is a city where it snowfalls very much. 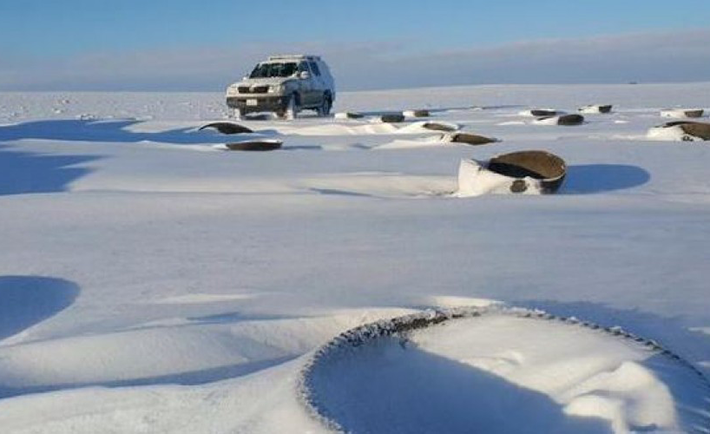 Snowfall lovers should visit this city in wintertime, a thin layer of snow covers the sand here. 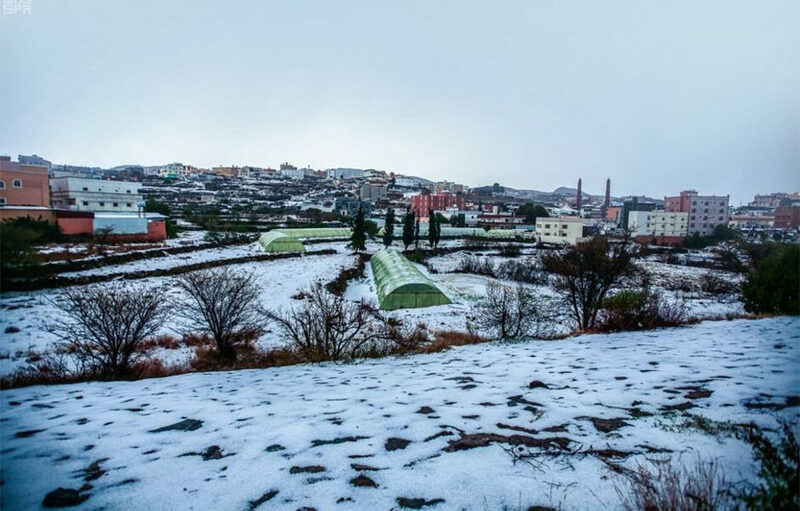 Temperature has been recorded to drop as low as -4 degrees Celsius. 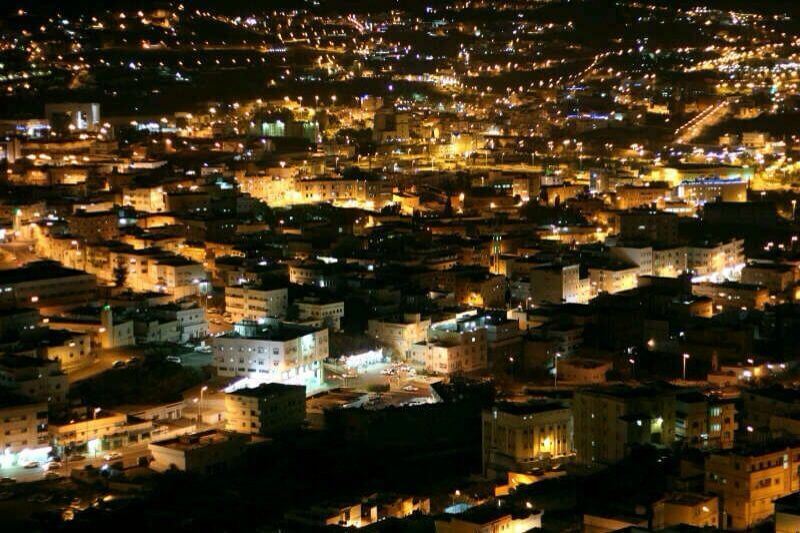 The city of Arar founded in 1951. 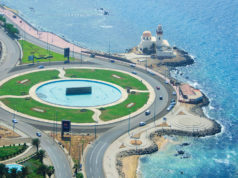 It lies in the center of the large flat but solid limestone. 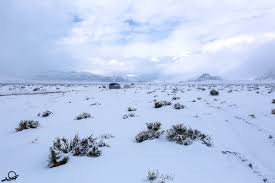 It has the weather which everyone needs to experience, the temperature does not decrease to zero degrees but the snowfall hits here very quietly. 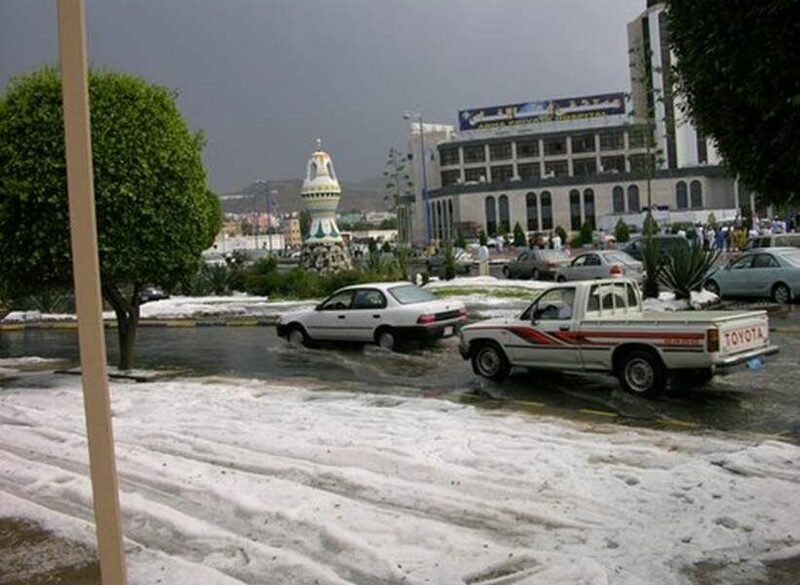 Hail is a popular and elevated city of the kingdom. 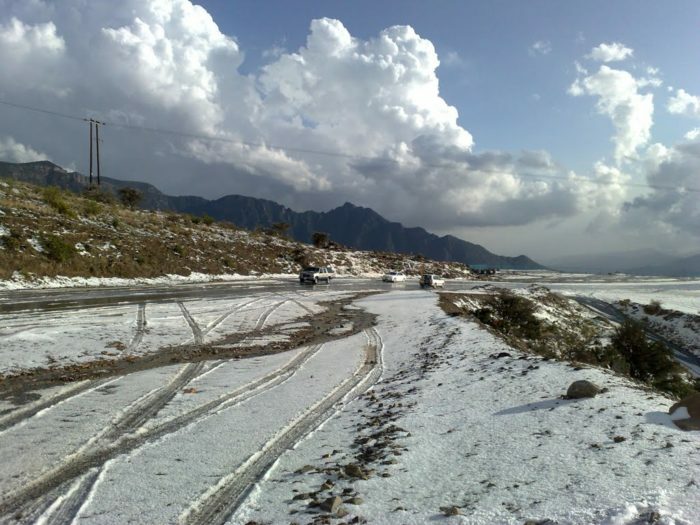 It lies at an elevation of around 950 meters, this elevation allows it to exhibit a friendly climate throughout the year. 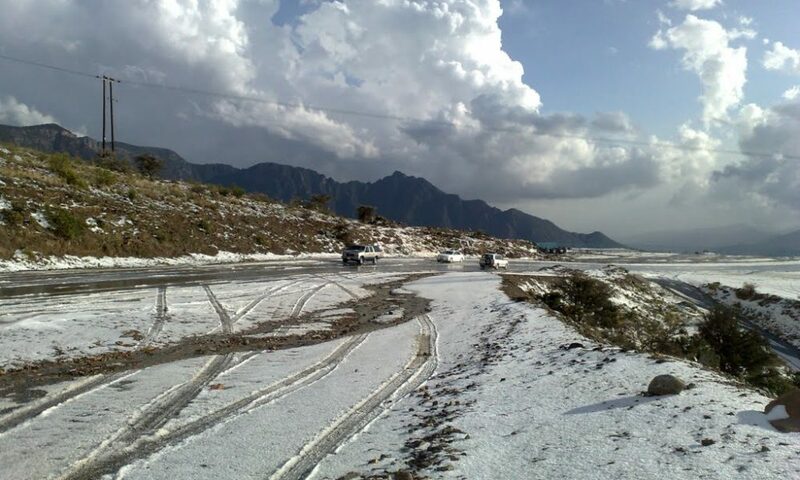 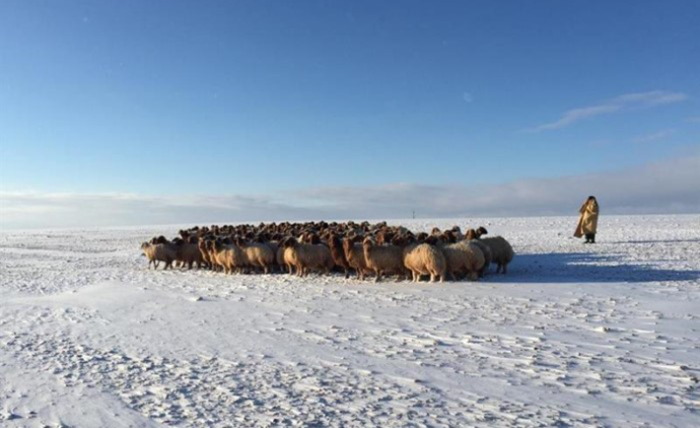 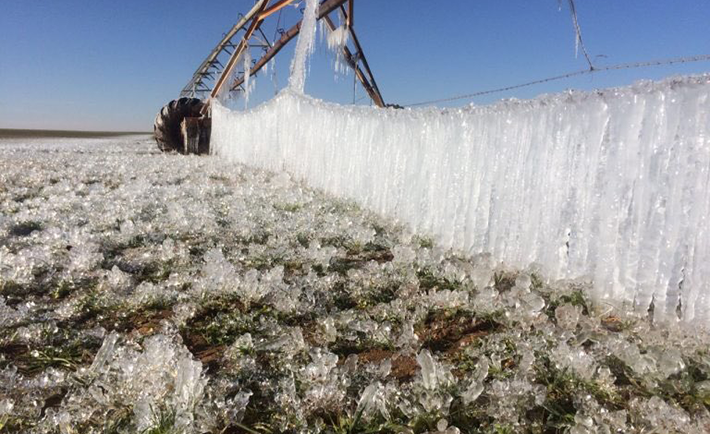 Hail is an agricultural city, where the temperature can fall to -10 degrees Celsius. 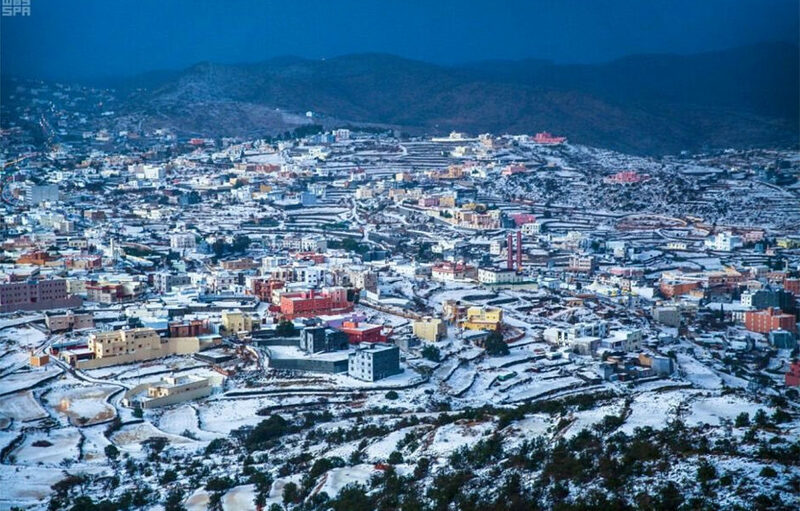 There are also some small and cold cities, for example, Khamees Musheet, Taif and Al Baha most of the time，the citizens of Saudi Arabia and Saudi expats visit these cities on vacations along with their kids to spend some quality time there and enjoy the pleasure of the atmosphere and it is expected that in the coming years KSA will be a country where tourists will visit to observe the beauty of the climate and beauty of the country.